Connect your solar panels and solar inverter! 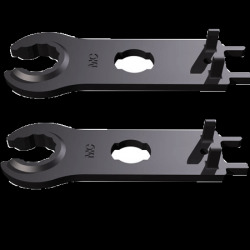 Accessories for solar panels and solar inverters prices to finalize your photovoltaic installation. 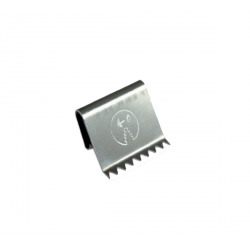 Purchase these accessories in order to make an internet supervision of your inverters. 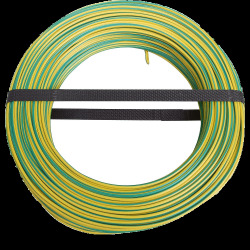 You will find all solar cables to connect your solar panels with its solar connectors. 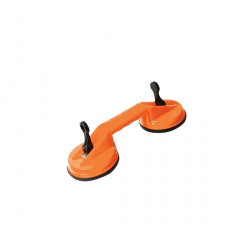 Solar panel accessories are essential to ensure that your photovoltaic installation for solar self-consumption, resale to electrical grid or simply off grid. The list of these solar accessories is complete at the best price. The Alma Solar shop offers you all the solar accessories for your solar panels and your solar inverters. To ground your solar panels at home. 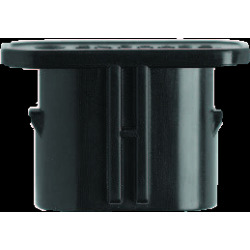 Connector's hood for IQ Enphase micro-inverter. 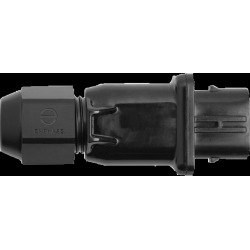 Multi-contact MC4 connectors for connecting solar panels. 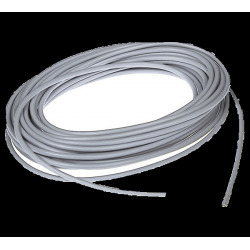 Connect one string with 1 cable. All solar modules must be connected to the same ground terminal. The ground terminal is identical with that of your home. 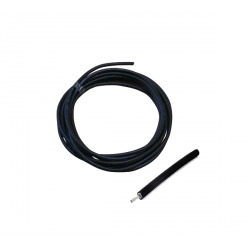 Use this tool to connect your masse cable to your solar panels QUICKLY and without any problem. 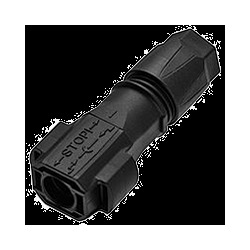 Tool to connect the MULTI-CONTACT solar cable connectors. 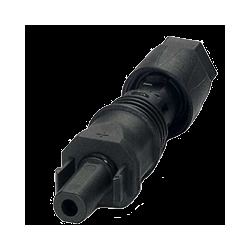 Female connector for IQ Enphase micro-inverter. 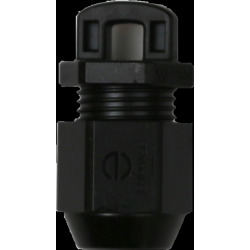 Male connector for IQ Enphase micro-inverter. 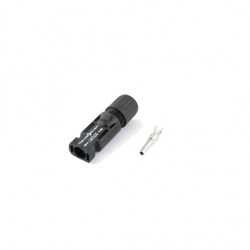 This tip of ending is completely sealed and waterproof. Be careful when you attach this piece to your IQ Enphase cable: you can only remove it by cutting. 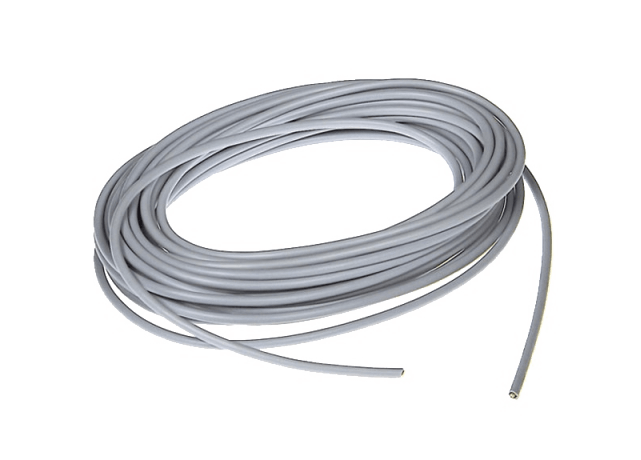 Make sure you order the right cable length.Proper installation with our Enphase products. 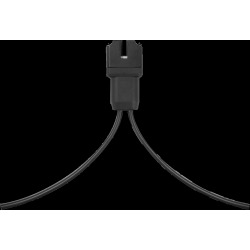 The connectors are located 1.3m apart from eachother in portrait mode. The quantity you select refers to the number of connectors. 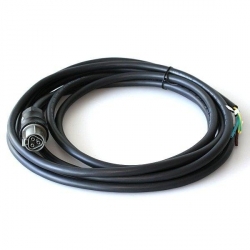 The connectors are already mounted on the cable. 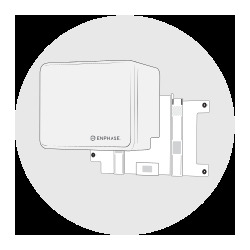 Of course this number is linked to the number of Enphase micro-inverters you have ordered. This solution is ready to use. 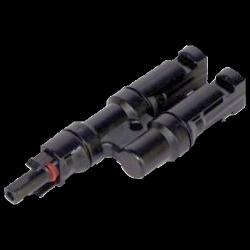 10x multi-contact connectors MC4 for connecting solar panels. The connectors are located 2m apart from eachother in portrait mode. 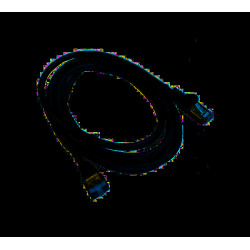 The quantity you select refers to the number of connectors. 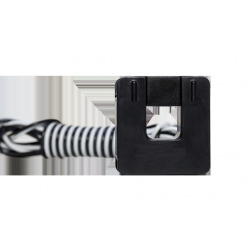 The connectors are already mounted on the cable. 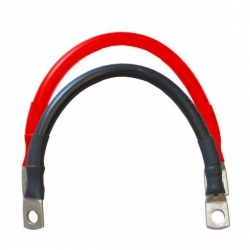 Of course this number is linked to the number of Enphase micro-inverters you have ordered. This solution is ready to use. 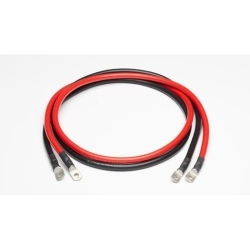 1 m AC cable with female connector. 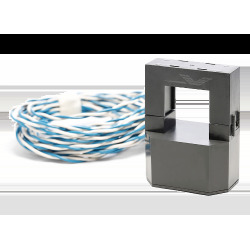 Measure the current of your home with this sensor that plugs around the corresponding power cable. 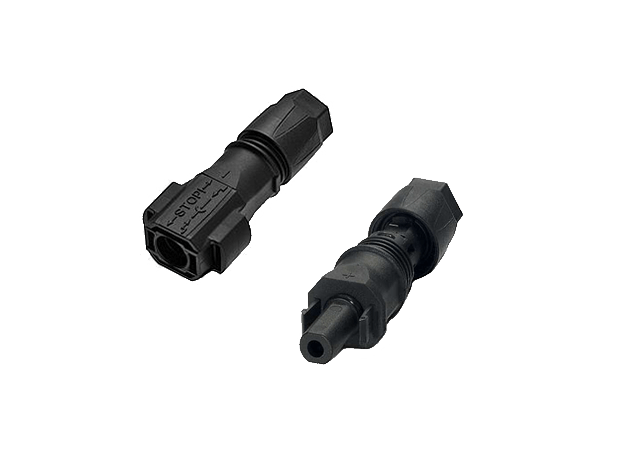 10x connectors Sunclix (-) for connecting solar panels. Not compatible with MC4. For SMA inverter or ZEVERSOLAR inverter. 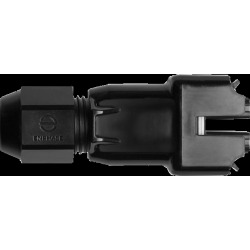 Add ENPHASE current transformers to monitor a polyphase or three-phase installation with the ENVOY-S Metered. 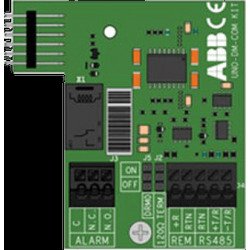 Connects directly to the solar inverter to monitor your home consumption and regulate the solar panels' power. 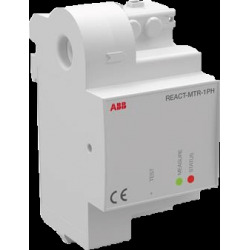 Measures up to 80 A. 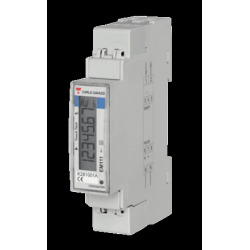 The SolarEdge 100 A current meter measures the current of your home and in the power grid. 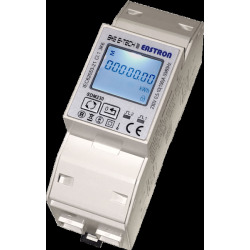 Connect to the SolarEdge electricity meter. Product advantages: ZEVERSOLAR inverters warranty extension from 1 kW to 3 kW (included). 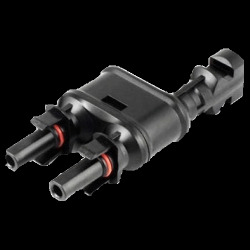 Imperative: You must order this extension within 6 months after purchasing the inverter. 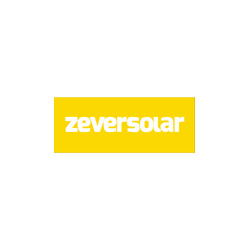 The ZEVERSOLAR inverter must have been ordered from Alma Solar. 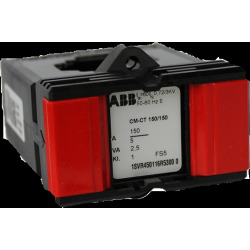 For FRONIUS and SMA inverters. 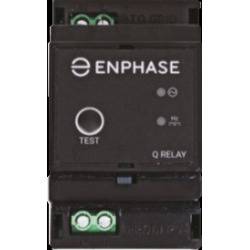 External Relay for IQ7 In Enphase installations, the Q Relay (Network System Relay Controller) acts as a physical disconnect relay controller for installations. 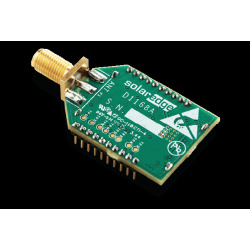 Wifi communication card to connect your SOLAR-EDGE inverter via Wifi and monitor its performance remotely. 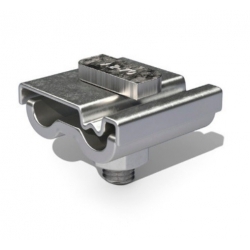 Wall bracket to mount your ENPHASE battery on the wall. 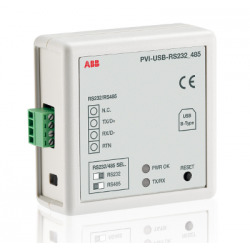 Control and immediate monitoring of your installations by connecting to your network ! 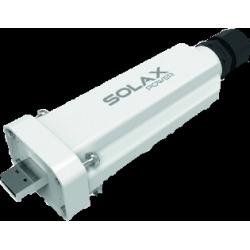 Connects directly to the Solax inverter Boost version to monitor your home consumption and regulate the solar panels' power. 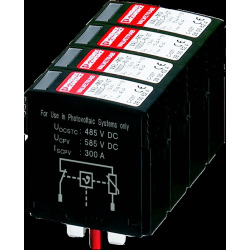 Measures up to 45 A. 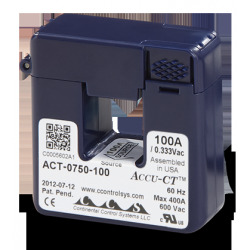 Informative, compact, and easy to operate: an innovative monitoring solution. 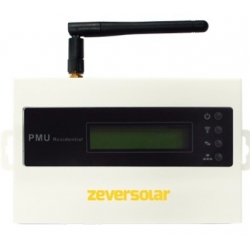 Connect your inverter to the PMU and send all Zeversolar inverter data to the Internet.